Let MPM do all the hard work for you! Monitors crypto mining pools and coins in real-time and finds the most profitable for your machine. 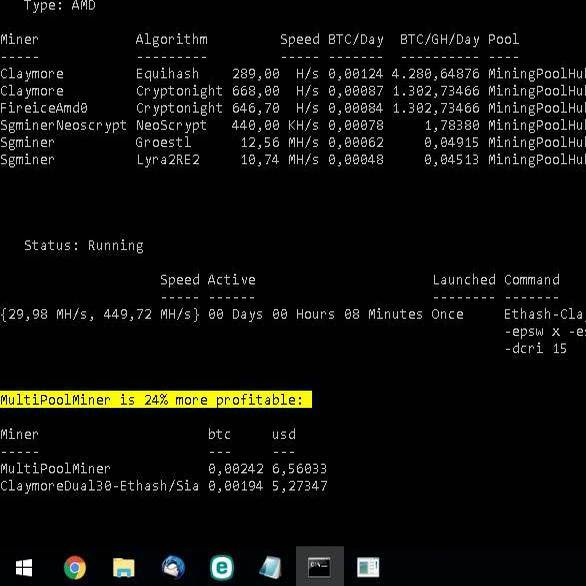 Simply edit a batch file with your Bitcoin address or username and start mining. You will start earning even during benchmarking! 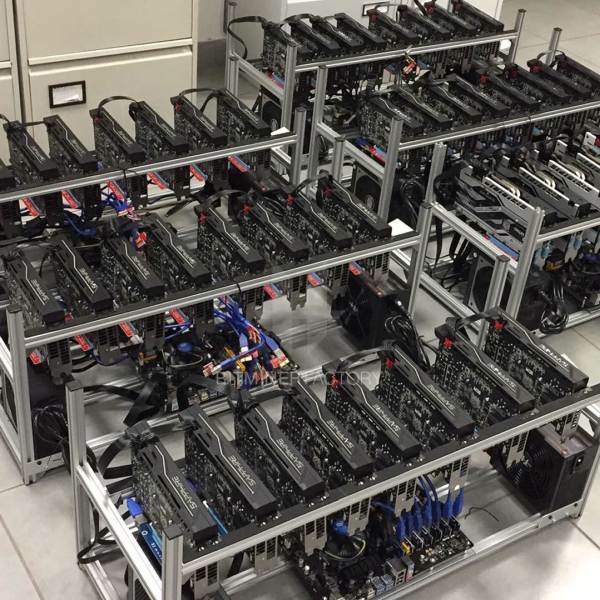 MultiPoolMiner is more profitable than Nicehash Miner 2 and Nicehash Miner Legacy as it uses direct pool mining. Less than 0.7% minimum fee.